Boo, the cutest creature was the happiness holder for millions of people all around the world. The January blue knocked the doors of Boo’s fans when his owners shared the news on Facebook that Boo is no more with us. The “world’s cutest dog”, Boo the Pomeranian, has died aged 12 of a broken heart, his owners have said. Boo’s owners posted on Facebook saying, “With deepest “sadness I wanted to share that Boo passed away in his sleep early this morning and has left us to join his best friend, Buddy. 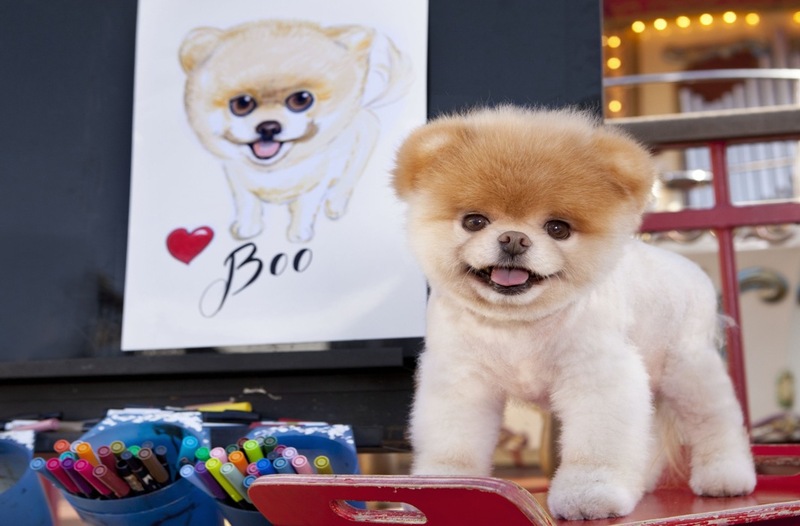 Boo the Pomeranian was a social media sensation with 16 million followers on Facebook 603k followers on Instagram.